Promotional Products & Cash Rebates for First Movers. Just got off the phone with a marketing agency and they had some serious issues with their big clients. With a production deadline looming none of the different departments of the multinational wanted to be first to press the button and go to order. General inertia was making manufacturing side pull their hair out. How can you help and encourage your clients to move faster? You must be sure reward first movers, innovators & risk takers. Early orders cannot benefit from the lowest costs, because of design, testing, mould & set up costs - all these need to be absorbed into the first part of any order. However, if there is a chance that other departments will later jump on board, then you should seriously consider cash rebates to reward those first movers. A standard pricing would see unit costs decreasing as order qty. rises, penalising the early adopters and rewarding those who drag their feet. The logic of this and rewarding the slowest moving departments makes no sense at all. How can you structure this in a better way? Discuss this up front with your clients. Make sure that you are transparent in your operations and offer potential customers the chance to be in a position to benefit from this style of program. The way you send the rebate is important. You should title the Accounting Documents properly as Efficiency Award / Innovator Rebate or other strong title. Maybe include a framed certificate along with the award. This way the multinationals and the first movers who work with you will be seen to be rightly rewarded and to be ahead of the curve. 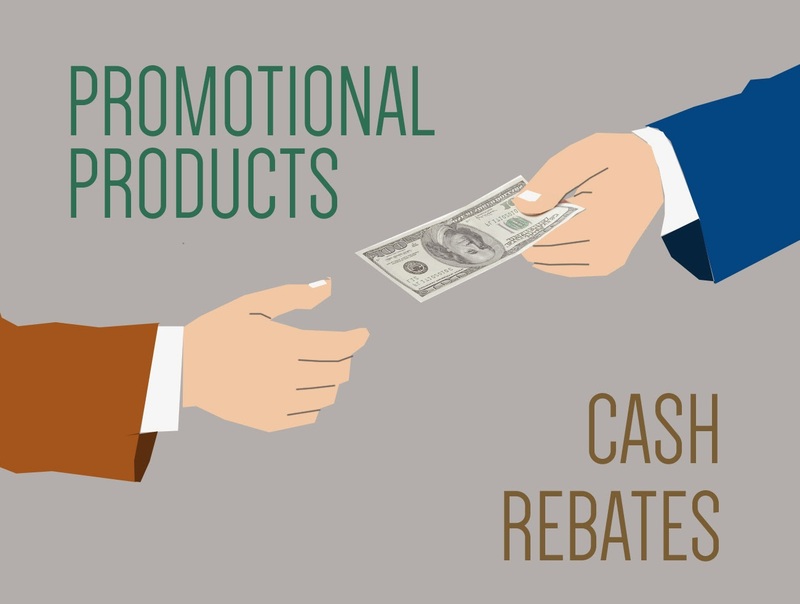 Rebates are part of our business. Lets reward those who deserve to be rewarded most. This Blog is written as a top tip for pushing clients to order early. What are your tips? Looking to our Promotional Products Industry Experts for more comments and hints.